PACIFICA - Ground level 1 bed 1 bath suite is perfect for first time buyers or investors. 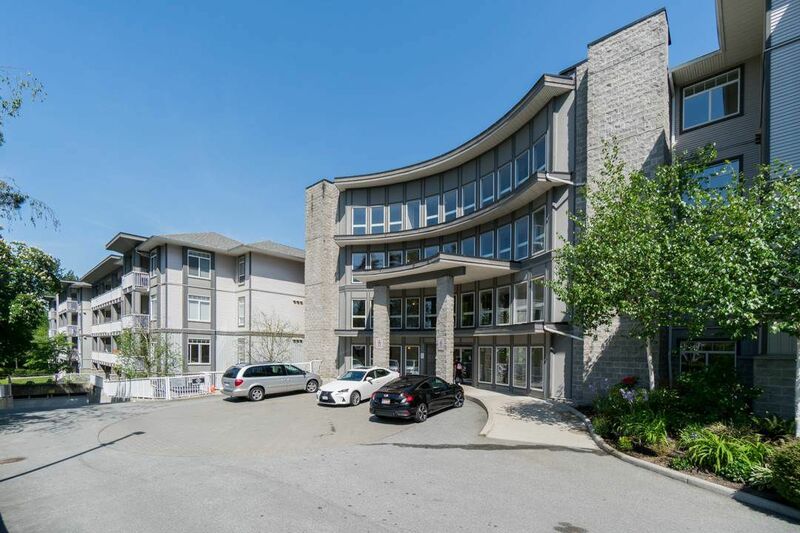 Open floor plan 9' ft ceilings, in-suite laundry, new S/S appliances and washer/dryer, situated less than 2 blocks from skytrain and 5 minutes driving to patullo bridge. Dark laminate floor, large covered balcony on the quiet side of the building, freshly painted. Unit comes with 1 parking and storage locker. Quick possession possible rental friendly, 1 cat allowed, on site caretaker. Call today for you private showing!